The Tama Uli Salelologa Sevens team has received a massive boost ahead of the remaining leg of the Bluesky National Sevens Circuit thanks to businessman Frankie and his wife May Cai. 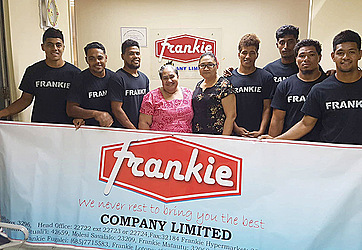 The Frankie’s Co Ltd has presented $5,000 to help the team with its preparations for the National Sevens Circuit hosted by Samoa Rugby Union. The assistance could not have come at a better time for the cup champions of the past three legs of the Samoa Rugby Union National Sevens Circuit 2018. “We are thankful to Frankie and his wife and management for the support,” says Team Coach, Matamua Junior Salima. 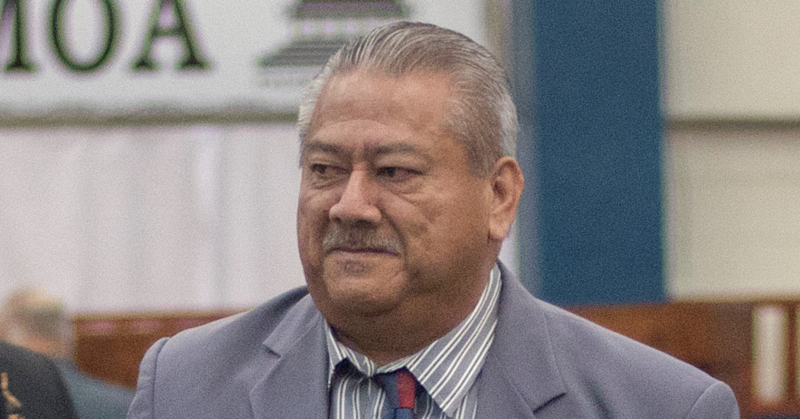 He added that their goal is to ensure Salelologa is represented in any club competition offered by Samoa Rugby Union opening the opportunity for players to push their claim for higher national honours. Frankie’s representative Gasetoto Samau said the company has helped so many organisations. They are pleased with the opportunity to extend its support to grassroots development for teams from Savai’i. Salelologa has been preparing well for the past four weeks. Although they lost in the Cup final of the Tepatasi Sevens to tournament hosts Tepatasi, they turned the tables the following week by winning Leg 1 of the National Sevens Circuit 2018 after beating Moataa and Aana Chiefs in the playoffs. In doing so, Salelologa created history becoming the first team from Savaii to have won a major tournament in Samoa. They didn’t stop there. They continued their dominance in Leg 2 where they overcame the Samoa Under 18 in the final. Last weekend, Salelologa secured a Cup appearance after beating Magiagi and Sapapali’i in pool play. The boys were too good for Marist St. Joseph’s and SCOPA in the Cup Quarters and Semis before winning Leg 3 after a close encounter with Tepatasi, 24-19. 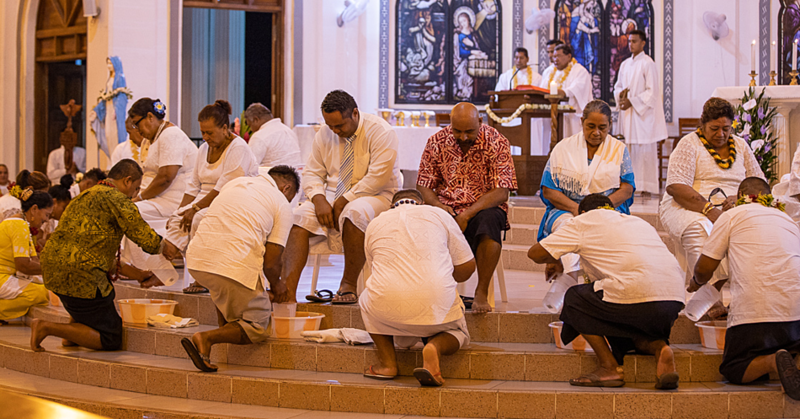 “In the past years, Salelologa has heavily relied on the pockets of its management to fund a one way trip to Upolu and hopefully to win prize money so they can afford a trip back to Savaii and hopefully have an extra to give out to its players to give back and help their families. This year, with Frankie’s support, the players and Management can now focus on a winning performance while cost won’t be an excuse anymore. 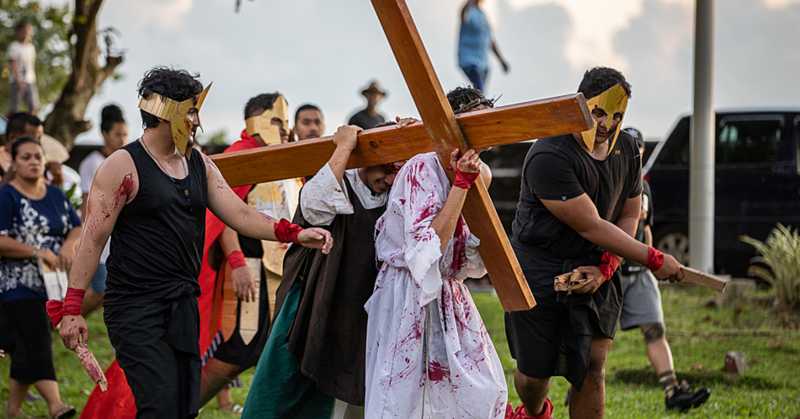 “It’s very hard to get support from Companies for teams from Savai’i as we always competed in the bowl or lower ends competitions. That is why I told our boys to work hard during our trainings and get us wins and the Management will be able to find financial assistance to back the performance of the players,” Coach Matamua said. The Frankie’s Tama Uli – Salelologa is now back in the Big Island preparing for the final leg.